My new novel, Through the Waters is live! It can be bought here. 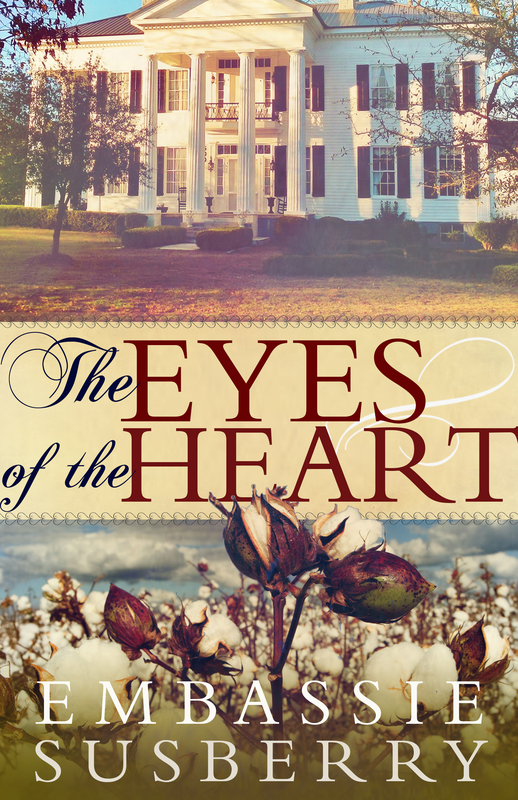 Because it’s out today, I decided to make The Eyes of the Heart free for the next few days (get it today! ), so if you enjoyed it, you can recommend it to your friends at no cost! 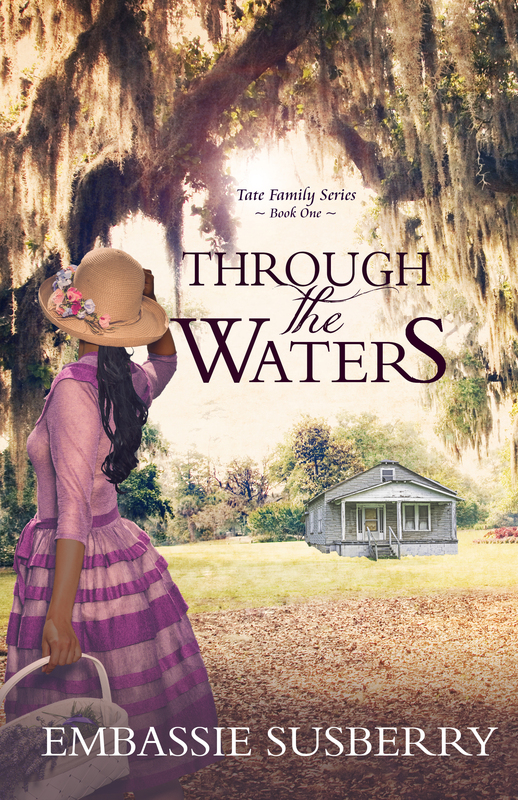 Just to tell you a bit about Through the Waters, it is a series (Tate Family Series) and book two comes out next year this time. However, each novel is a standalone and does not in anyway need the other novel. But, I still have another novel in the works for December 2015. The title is TBA, but when you read Through the Waters, you will come across the name Rudy Addison and can look forward to learning more about him soon. Woo hoo! Congrats Embassie! 😀 So happy for you!